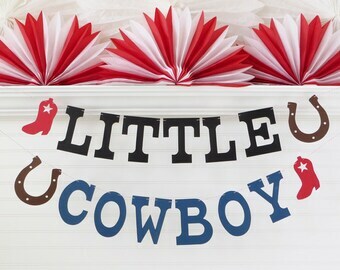 Custom color banners handmade for all occasions! 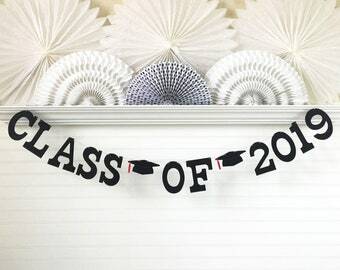 Announcement All banners are handmade to order and will be in the mail 3-5 business days from purchase date. If you have a time sensitive order, please contact me before purchase for my current timeline. 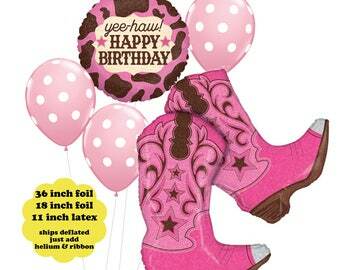 Handmade banners for birthday, wedding, baby showers or customized to your occasion. All of my designs are cut and handmade by me. 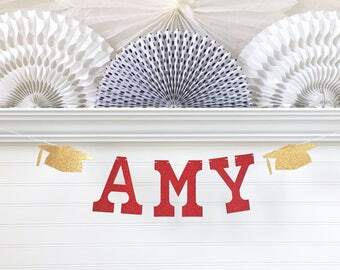 You’ll find attention to details such as quality cardstock, professionally die cut shapes, pretty ribbon and twine. All banners are handmade to order and will be in the mail 3-5 business days from purchase date. If you have a time sensitive order, please contact me before purchase for my current timeline. Rose gold glitter cardstock now available! Any of my glitter banners can be made in this color. See listings for details. 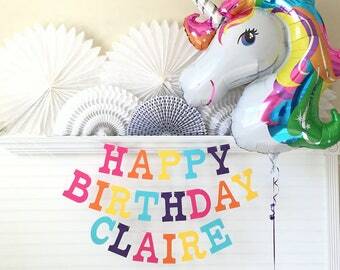 Brand new in shop - colorful banner with coordinating balloon for a unicorn themed party! Can be made with or without a custom name and in any of cardstock colors. New item! 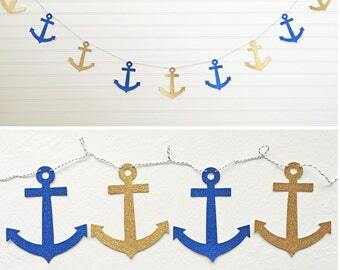 I now have glittery anchors available in my shop. My anchors are popular for nautical themed bachelorette parties. 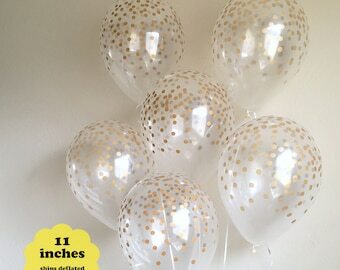 I can make them in any of my glitter cardstock color selections to match your party! My Halloween banner was used for a Re-Play products Monster Bash party. Stringing together a custom banner. 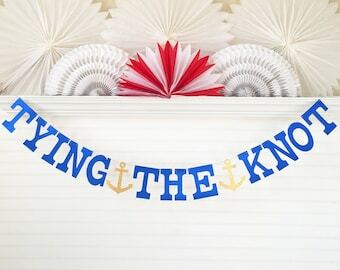 I'll string your banner with the twine color of your choice. 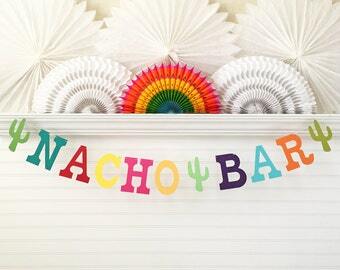 I can customize a banner with the name and colors of your choice. Just contact me for a custom word banner! In 2008, I opened my online shop Fresh Lemon Blossoms. Each banner piece is die-cut and hand assembled by me in my little home studio. You’ll find attention to details such as quality, 110 lb. 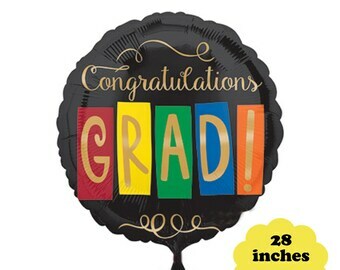 solid color cardstock and premium coated glitter cardstock that does not shed its glitter. Over the years I've enjoyed creating handmade items for weddings, birthdays, baby showers, graduations, holidays and numerous other events. 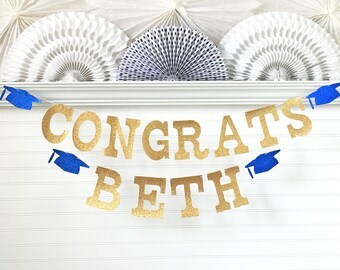 I love creating custom colored banners to coordinate with a special occasion! All banners are handmade to order and will ship in 3-5 business days from purchase date. 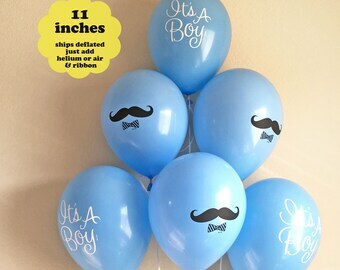 Balloon only orders ship in 1 business day. If you have a time sensitive order, please contact me before purchase for my current timeline or for shipping upgrade options. Orders are worked on in the order payment is received, so my processing time changes daily. I pack each order with care and ship in rigid, cardboard mailers. If something does get damaged during shipping, please contact me ASAP so that I can correct the problem. 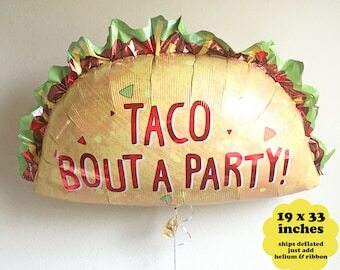 I want you to be happy with your handmade banner purchase. Banners can be returned (at your expense) within 7 days of receiving them for a refund. Once I receive the item, I will refund your full purchase price. No shipping fees will be refunded. Items must be returned in original condition. Any damaged or used items cannot be returned or refunded. Balloons cannot be refunded if popped or used. 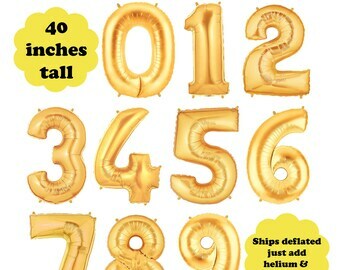 If there is a manufacturer defect with balloon, please contact me with details. ►►►BANNER ORDERS: Please allow up to 5 business days PLUS delivery time for your handmade banner to arrive. 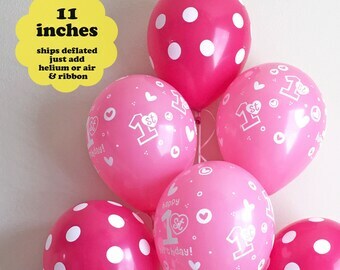 ►►►BALLOON ONLY ORDERS: Please allow 1 business day PLUS delivery time. Standard/First Class: Estimated 3-5 business days. Priority Mail: Estimated 2-3 business days to receive. Priority Mail upgrade available at check-out from drop-down menu. Delivery times are not guaranteed and are only estimates provided by USPS. Any First Class/Standard shipping order within the USA can be upgraded to Priority Mail by selecting it at check-out. Priority Mail delivery times are not guaranteed, but orders typically arrive within 2-3 business days within the USA. I also offer FedEx delivery options. 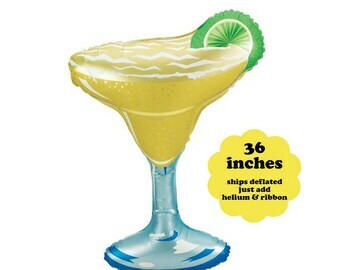 Please contact me with the ship to zip code and I will look up FedEx delivery options for your order. International First Class Mail: Please allow 2-6 weeks for your order to arrive. Shipping times are not guaranteed and can vary due to customs in your country. If you need your item quicker, I can ship International Priority Mail. If you want your order mailed International Priority, please contact me before purchase so that I can let you know the total price to ship your order. Customer is responsible for any duties, custom fees or taxes charged by their country. All USPS customs mailing forms will be filled out correctly. I will ship to your Etsy ship to address. If you need a different address, please add a note to "message to seller" at check-out or contact me ASAP. All orders must be paid for before I start work on them. I accept payments through Etsy Direct Check-out and PayPal. Both accept Visa, Mastercard, AMEX or Discover. You can also purchase with your PayPal account. ►►► Do you offer custom word banners? I can make a banner that says anything you like! 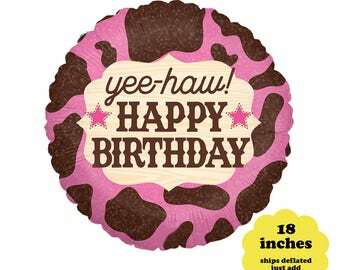 I have 5 inch tall letters that are $1.25 per letter if made in solid color cardstock. My 5 inch tall glitter cardstock letters are $1.50 each. 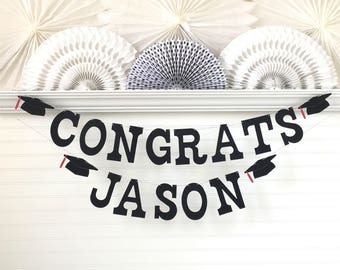 I can make my banners in any of my cardstock color combinations that you wish. You can see my color charts for solid color cardstock or glitter color cardstock and twine in the last two photos of each banner listing. Please contact me for a reserved custom listing that will include all of the details for your custom word banner. ►►► How long before my banner order ships? 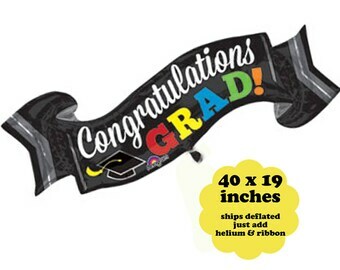 Once payment is received, your banner will be handmade to order in your custom color choices. Please allow 3-5 business days for me to hand make your banner and get it in the mail. I work on orders in the order payment is received, which means my turn around time can change quickly. If you have a time sensitive order, please contact me before purchase so that I can give you my current timeline. Once order is received, I will contact you through your Etsy account with an expected ship date. 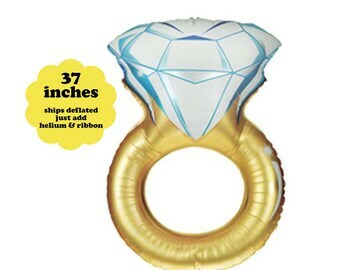 ►►► How long before my balloon only order ships? Balloons are ready to ship in 1 business day. 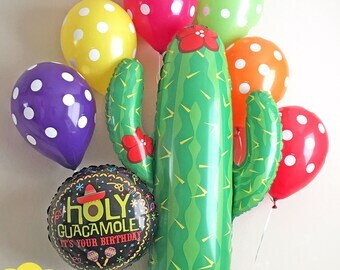 If you purchase a banner with your balloon, then balloon will ship with your handmade banner in 3-5 business days. 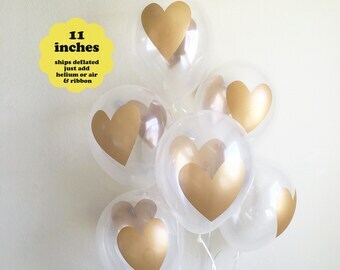 Balloons always ship free with banner purchase! ►►► How long will it take me to get my order once it has shipped? Within the United States, USPS estimates First Class mail will take about 3-5 business days to receive. If you upgrade your shipping to Priority Mail at check-out, then it's estimated to take about 2-3 business days. Due to customs, International shipping times vary greatly. Please allow 2-6 weeks for your Intentional order to arrive. During the holiday season (October thru December) USPS can be dreadfully slow, so I recommend allowing plenty of time for shipping. I've had orders within the United States take upwards of 3 weeks and international 2 months to arrive during the winter holidays. If you have a time sensitive order, please contact me first so that I can give you my current production time. ►►► Do you ship Overnight? I am now offering FedEx overnight delivery. Please contact me with your zip code along with what you would like to order, so I can look up the delivery cost. FedEx overnight delivery service starts at $25.00 and goes up depending on location and weight. ►►► Can I get a different cardstock color? 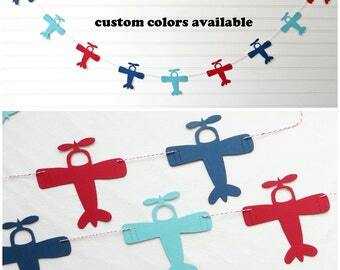 Yes, all of my banners can be made in different cardstock colors than shown in the photos. I currently have a selection of over 30 different solid cardstock colors to choose from and 6 glitter cardstock colors. 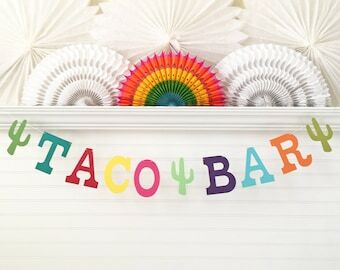 Each banner listing shows a cardstock color chart and states towards the bottom how to customized your cardstock colors. ►►► Do you smoke or have pets? All my items are created in a smoke free, pet loving home. If you would like your banner to say something else, please contact me about creating a reserved custom listing just for you. My 5 inch tall letters and shapes made in solid color cardstock are $1.25 each. 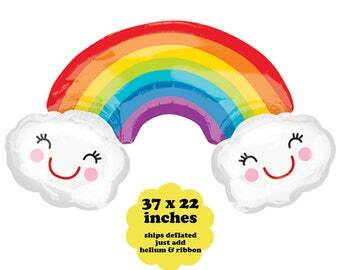 If made in glitter cardstock they are $1.50 each. 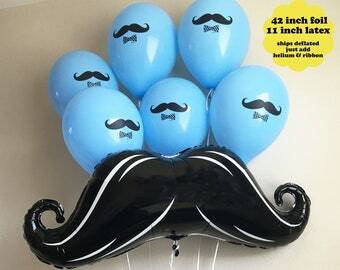 Balloons cannot be customized and are only sold as shown. 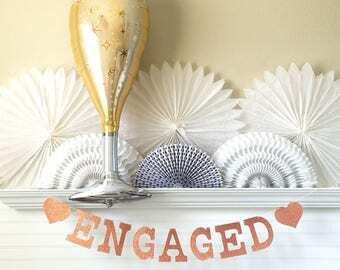 Each banner listing has color charts for cardstock and twine in the last 2 photos. Please refer to individual listing color charts for colors available. 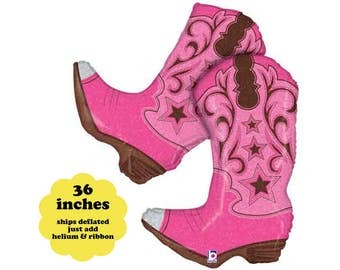 Then leave me a note in "message to seller" box at check-out with your custom color selections. Balloon colors cannot be customized and are only sold as shown. All banners are handmade to order in 3-5 business days and then take 2-5 business days for delivery within the USA depending on shipping method selected. If you have a time sensitive order, please contact me before purchasing to find out my current production time. Orders are worked on in the order payment is received, so my production time changes daily. Balloons are ready to ship in 1 business day. 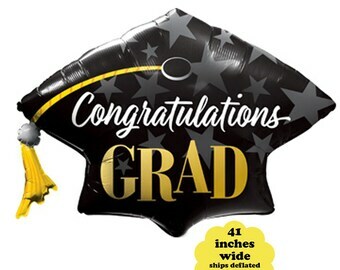 If purchased with a banner, then balloons will ship for free with banner in 3-5 business days. Due to customs, International First Class shipping times vary. Please allow 2-6 weeks for your International delivery to arrive. Shipping times are not guaranteed and are only estimates provided by USPS. 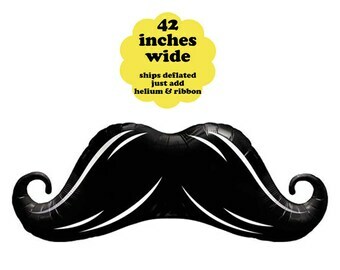 Due to import regulations, I am not currently shipping balloons International. 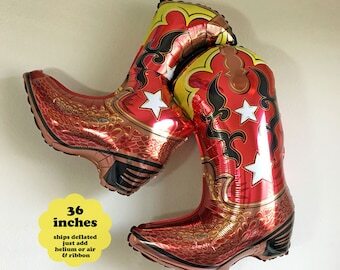 Children can choke or suffocate on uninflated or broken balloons. Adult supervision required. 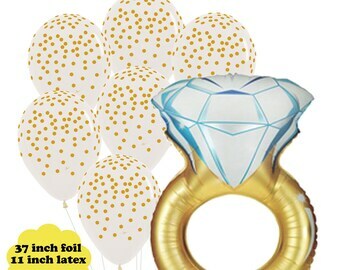 Keep uninflated balloons from children and discard broken balloons at once.